As the saying goes--JUST BRING YOUR TOOTHBRUSH! 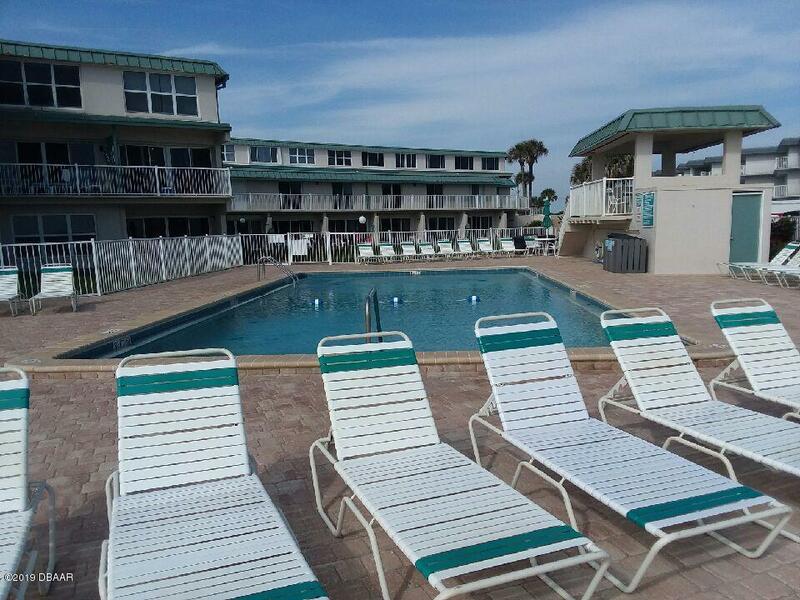 And in this case, ''your bathing suit'' as this condo is fully furnished and ready for your enjoyment or to share with others to rent out to vacationers! 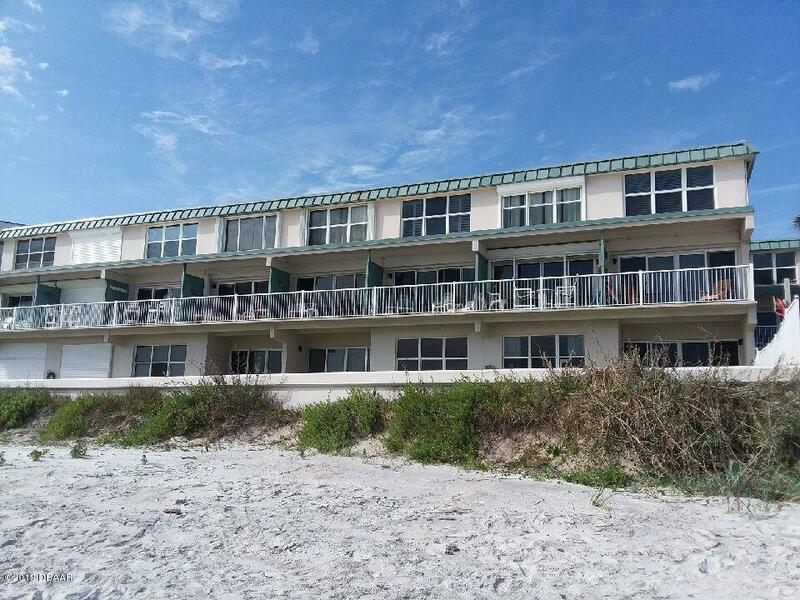 This condo is bright and open and it is a 2-story, 2 bedroom, 2 bathroom unit located directly on the oceanfront and the no-drive portion of the pristine New Smyrna Beach! 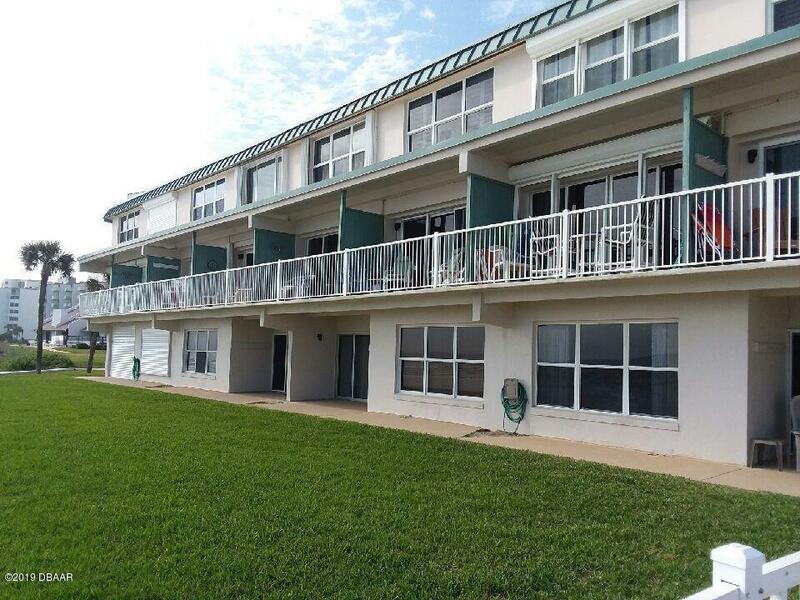 The unit comes equipped with hurricane shutters for safety that had full maintenance service in 2016, a new washer and dryer were installed in 2013 for the ultimate convenience at the beach! Brand new Stainless Steel Appliances were recently purchased. The newer furniture cost was over $6,000 and still looks like brand new! 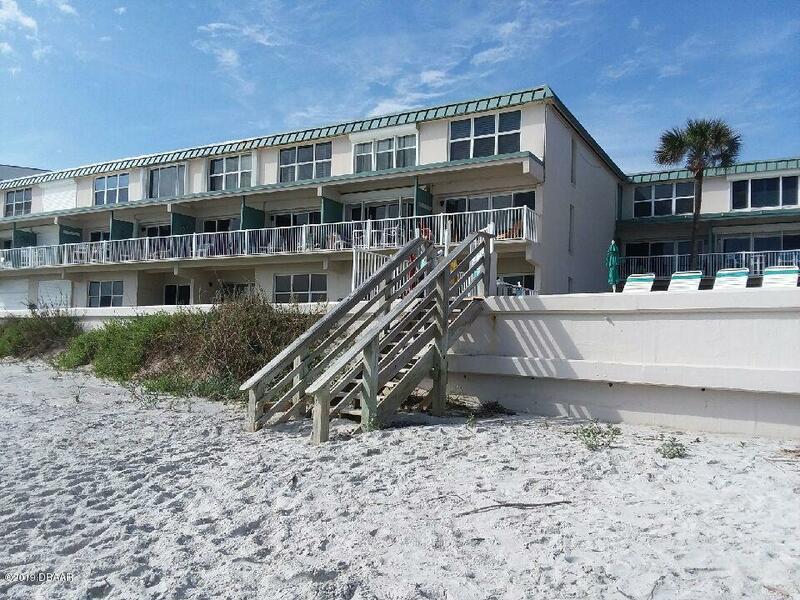 There are Bahama Shutters in both bedrooms. Some items do not convey.